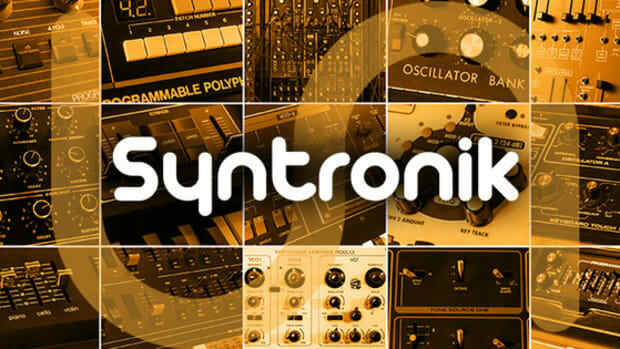 Here at DJBooth, we’re always on the lookout for inspiring, cutting-edge synths and samplers that allow producers to go deeper with sound design and synthesis and push their creative limits. 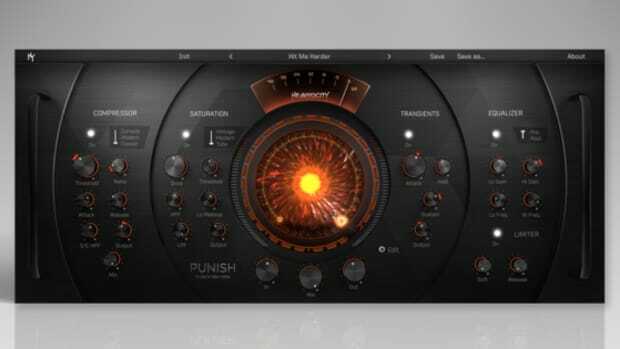 At the same time, the synth/sampler plugin marketplace is currently so flooded with options that a new offering needs to be truly outstanding to break new ground - something Parisian developer UVI has done (and then some) with it’s flagship Falcon plugin. In this review we’ll put Falcon through it’s paces to see why it’s such a special, and borderline essential, purchase for any producer serious about sound design and synthesis. Falcon is protected using iLok copy protection, but UVI does give you the option for HD authorization, so you do not need to own an iLok to use the software. There is no demo available at press time - so you’ve got to jump on this purchase with a bit of blind faith, unfortunately. Once the plugin is installed and activated through iLok license manager, it’s available for use in any DAW; opening up the plugin for the first time reveals a large, resizable, and rather complex interface. While the GUI can seem a little daunting on first open, a quick read of the manual and some experimentation will have you navigating Falcon like a pro in short order. The layout is logical and clean, and features some nice features we haven’t seen in other synths - such as the ability to pop out an effect (say an 8-band parametric EQ) in a separate window, allowing those with multiple monitors to really take advantage of their screen real estate. 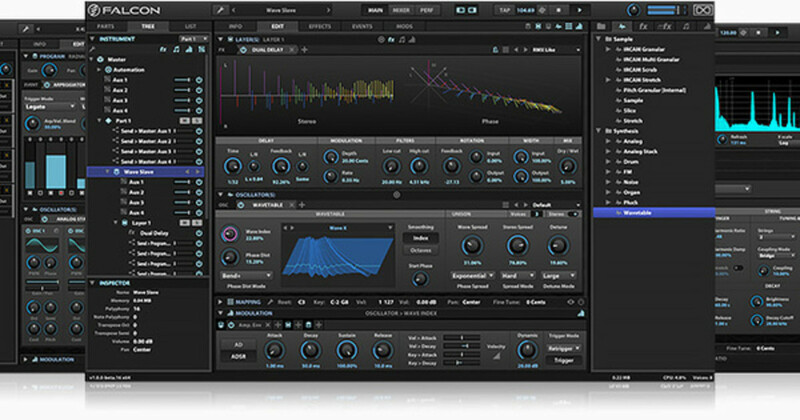 Falcon is such a complex and powerful beast that it’s almost hard to categoirze it using terminology we would for conventional plugins, so we’ll use UVI’s words here; it’s a hybrid synthesis instrument, capable of synthesizing or sampling sounds using 15 different oscillator/sampler types. At it’s core, Falcon is a synth capable of creating or mangling just about any sound you can imagine, whether doing so from it’s analog synthesis-style oscillators (Analog, Analog Stack, Drum, FM, Noise, Organ, Pluck, and Wavetable) or it’s various sampler engines, many of which are based around the cutting edge IRCAM algorithms. The amount of flexibility in this plugin is nothing short of astounding, and not something we’ve seen in other offerings. A Falcon patch is made up, in descending order, of Parts, Programs, Layers, Keygroups, and Oscillators. Each Program can have multiple layers, and each layer can contain multiple oscillators - so you can design some truly massive synth patches, so long as your computer can handle the processing. Going beyond its core synthesis and sampling functions, Falcon also offers over 80 (yes, eighty) high quality effects, ranging from the standard (EQ, Compressor) to the esoteric (Vinyl emulators) - and in our testing, we found them all to be among the best effects we’ve heard built into a synth plugin. Falcon’s included effects, to be honest, are superior to the built-in offerings of most leading DAW’s on the market. Taking things a step further is Falcon’s Event functionality, which allows users to choose from preset event types (Arpeggiators, Chord players, etc) or design their own, for the coding-saavy producer. Although creating custom events is a bit beyond our grasp, we did find the preset events to be supremely useful, and beyond what we’ve seen in other sampler plugins. So how does it sound? Absolutely phenomenal. It’s hard to say that one particular synth is the best sounding on the market, since different synths cover different sonic territory and emulate different pieces of analog gear - but with that being said, we haven’t found a synth that does as much as Falcon, or that sounds so good doing it, to date. Falcon’s analog and FM oscillators are among the, if not the outright best, that we’ve heard anywhere - massive unison leads and bright metallic tones are easy to dial in here. Where Falcon really shines, though, is it’s unmatched sampler capabilities. The IRCAM sampler models are stunning, and to our ears are miles beyond what most samplers are capable of. Comparing the IRCAM Stretch mode, for example, to our DAW’s built in sampling options made us want to laugh and cry simultaneously - laugh at how good the Falcon pitch shifting was, and cry at what we’d been using to date. Pitching melodic samples 5-6 octaves without much perceptible loss in quality is possible here with some tweaking, which is something we’ve never heard before. As a producer who loves to mangle one shot samples into unique synth patches and resample on the fly, Falcon is quickly becoming one of my most used plugins. 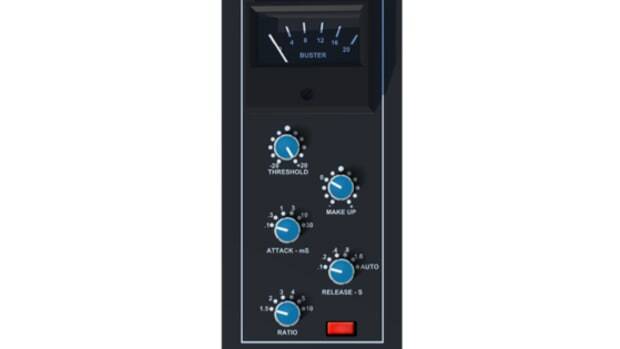 When you consider that single patches can be made up of both IRCAM Sampler modules in addition to Analog style oscillators, you begin to grasp the full range of sounds this beast is capable of; indeed, UVI’s description of Falcon as a “hybrid synthesis instrument” is spot on. You can, with a bit of sound design and tweaking, achieve hybrid synth patches that just wouldn’t be possible in other plugins. For sound design junkies, this is as good as it gets. 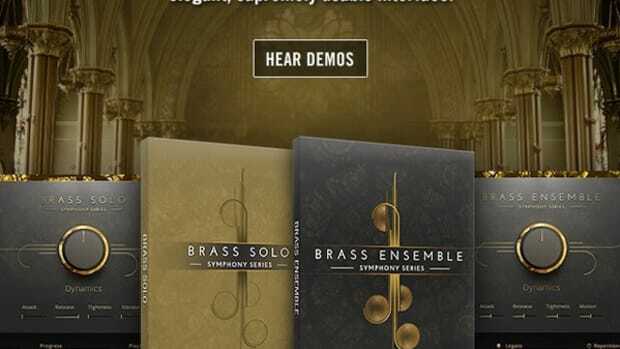 We initially found Falcon&apos;s preset selection to be strong but a bit limited in quantity, so we were happy to hear that UVI gives a $100 voucher for UVI Soundbanks with any Falcon purchase - this allows producers and sound designers to pick additional libraries that suit their style from UVI&apos;s impressive collection of sample packs. 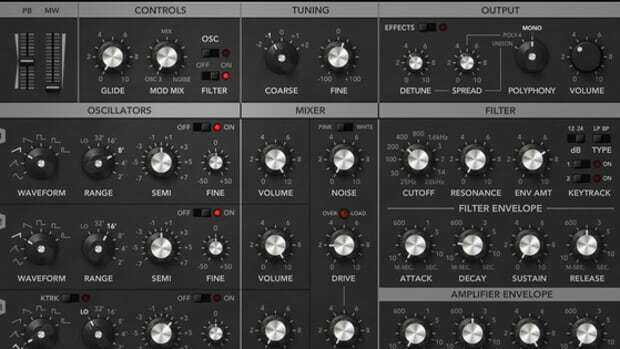 The presets that are here are absolutely outstanding in quality - highly usable, ready out of the box sounds, and since the real beauty in Falcon is designing your own hybrid patches, there may just be less need to presets here than there would be with your average synth. If you’re a producer just starting out, Falcon might not be the first synth you buy - it’s definitely on the more advanced side, although we didn’t find the interface to be intimidating after a bit of time experimenting with the plugin. For intermediate and advanced producers and sound designers, however, Falcon is without question the most impressive offering we’ve seen to date in the synth/sampler hybrid plugin market. 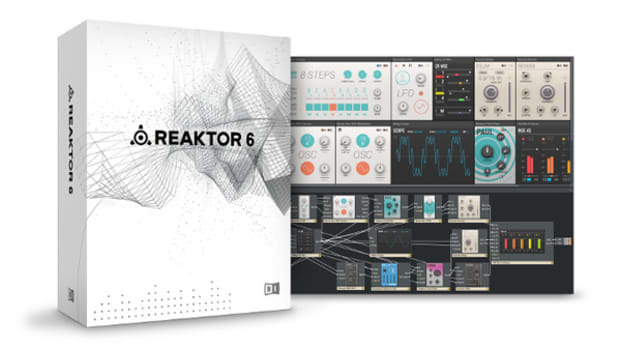 The presets are outstanding, the sound quality of both the analog-style oscillators and effects is top notch, and the IRCAM sampler modes are leaps and bounds above the built-in features of our DAW’s. 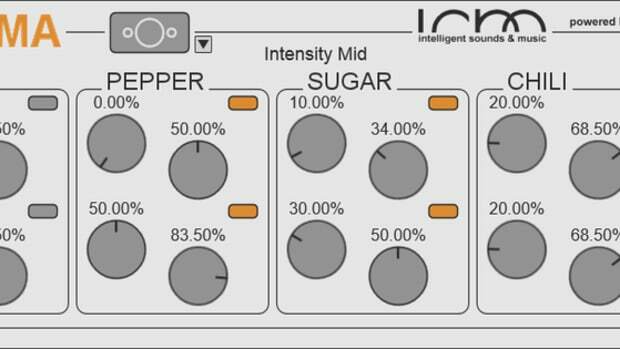 IRCAM powered sampler modes are the best we’ve heard, by a wide margin. 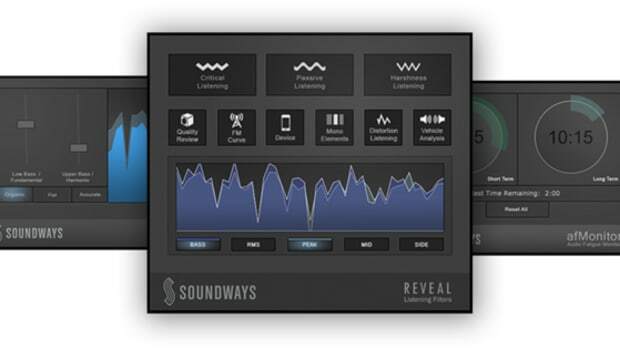 Extremely flexible - sound design only limited by your CPU power and imagination. Expandable with UVI SoundBank extensions.